These are a great grab & go snack to have on the run. Nice flavour with just the right amount. A bit pricey for what they are but it’s a great brand. 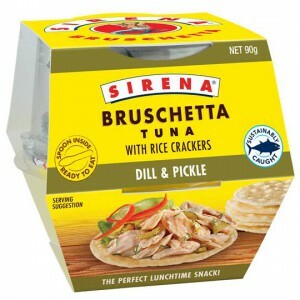 How would you rate Sirena Bruschetta & Crackers Dill Pickle?